We often think of our homes first when it comes to safety and disaster response, however, what to keep in your car can be equally important. You should be prepared for a variety of emergencies when you are out on the road. According to the DMV, only 5% of drivers keep the proper emergency supplies that they should have accessible in their vehicles! 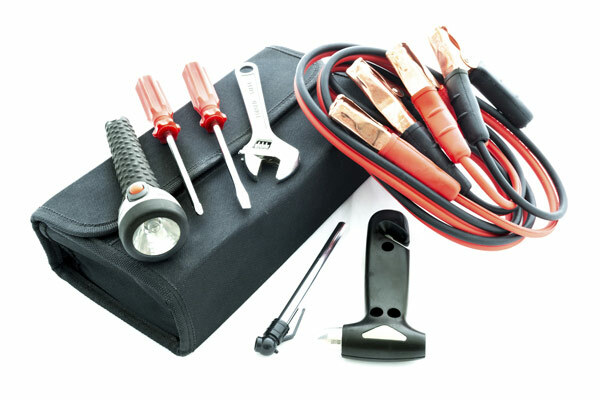 Assemble an automotive emergency kit. Think of it as a one-time effort with bi-annual “checkups.” It is far better to have supplies that you never end up using than to be without them when needed. Pre-assembled emergency kits are available, but you can easily put one together yourself. We have outlined the necessary provisions below. Make sure that you can quickly find what you need by keeping your supplies in a sturdy cardboard box or another container somewhere in the back of your vehicle. 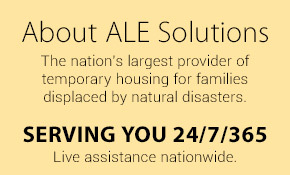 Be sure to inspect your emergency supplies at least twice a year. Is the spare tire properly inflated? Is your food expired? 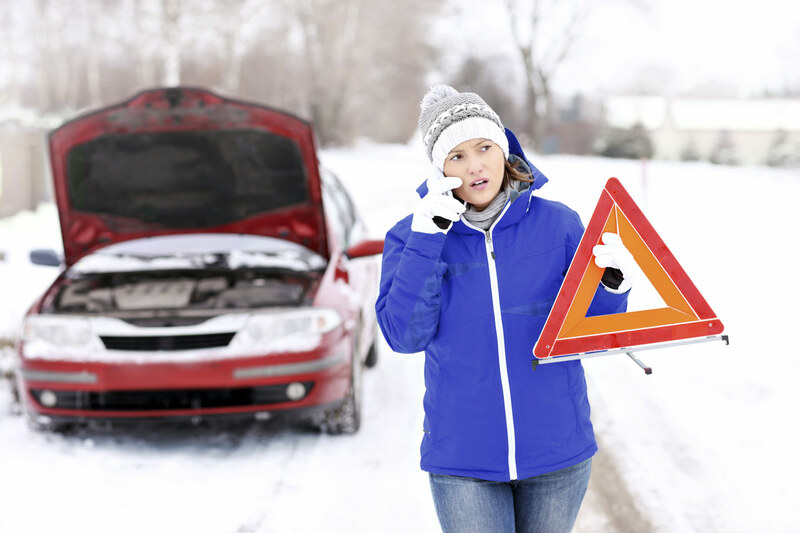 Lastly, get a roadside assistance membership and store the number in your glove box. If you ever need to use your emergency supplies, you will be glad you had the foresight of what to keep in your car.